The Stags are full of high major players, but their biggest asset is how well they play together as a team. The offense flows through Villanova commit Justin Moore, and he does a great job of creating for himself and others. Moore was incredible at Bender Arena last year, especially in the semifinal against Bishop O’Connell. He scored from everywhere on the court and finished with over 30 points, on the other end he denied sharpshooter Matt Becht and made it extremely difficult for him to touch the ball let alone get a clean attempt. Earl Timberlake has really elevated his game as of late, and if he is knocking down the deep ball, the defense is in trouble. Timberlake’s slashing ability also opens up open kickouts for Carsten Kogelnik, Moore and many other shooters. Hunter Dickinson’s passing ability out of the post is also a nightmare for defenses, you have to be meticulous and precise when you double down on Dickinson, if you leave one of his teammates open, the seven-footer will make you pay. Jahmir Young and Josh Wallace won’t allow opponents to get anything easy, and will look to push the pace. Given all those individual skill sets, DeMatha knows how to play off of each other and make things easier for their teammates. 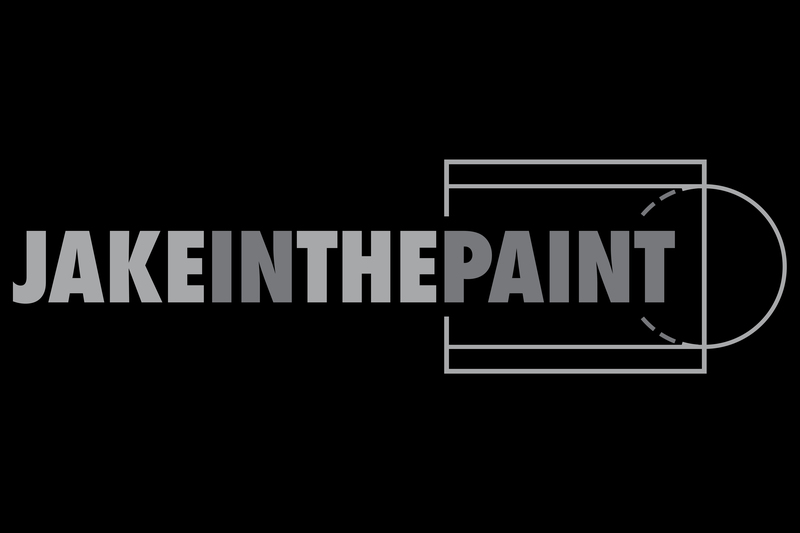 They’ve been there before, and they know what it takes to get the job done. This team doesn’t understand the word “Quit.” Whether its coming back from down 20 to beat their arch rivals Bishop O’Connell, twice, overcoming a double digit first quarter deficit to beat St. John’s on the road, defeating a 10 point deficit to win in double overtime against Gonzaga, and the list goes on. Trevor Keels has played himself into being named the WCAC POY (along with Justin Moore and Casey Morsell), Dug McDaniel earned himself a spot on the first team, Avery Ford, Will Paige and Xavier Joyner have become stars in their roles, Josh Oduro is playing his best basketball in a PVI uniform and JoJo Freeman has been lights out from deep. Coach Farello has done an amazing job with this group and was recognized as WCAC COY, but he and the rest of the Panthers are only focused on hoisting the trophy on Monday night. This team reminds me of last year’s Boston Celtics. They lost their two star players to injury, and everyone started to question if they truly belonged. But, everyone within the team stepped up and they never lost faith in themselves, they have the mindset of “Why not us?” and it’s visible on the court. They may be young, they may be inexperienced, but Paul VI belongs on the biggest stage with the brightest lights. After being stunned in their season opener at Bishop McNamara, the Eagles flipped the switch and haven’t looked back. When they’re clicking on all cylinders, Gonzaga is nearly unstoppable because of their versatility. They can play two athletic forwards who can spread the floor with their shooting at the 4 and 5, in Terrance Williams and Myles Stute. They can play two point guards alongside each other, in Devin Dinkins and Chuck Harris. And, they can bring John Marshall and Malcolm Dread off the bench to provide an instant spark. All of Gonzaga’s lineups fit together, which allows Coach Turner to have a ton of freedom while gameplaning and executing. I hate saying that Anwar Gill is “Under-recruited” because that would be a huge understatement. The Senior guard has been on an absolute tear lately, Gill is nearly impossible to stop when he gets a step going downhill and he can finish above and around the rim. Gill and Williams were very impressive in last year’s playoffs, but the Eagles fell just one possession short of hoisting the trophy. You better believe they’ll be back, and hungrier than ever. The Cadets might not have the “On paper talent” like they have in years past, but if you underestimate St. John’s they will make you pay big time. Casey Morsell has been absolutely spectacular this entire year, and especially in the last month. The UVA commit has done a great job of getting to his spots, and letting it fly. Coming off a 34 point outburst against Gonzaga, Morsell is heading into the playoffs with a head of steam. He’s WCAC Co-POY, but he doesn’t seem like someone who’s in it for the personal accolades. His supporting cast has been very good too, Juniors Ishmael Leggett and Darius Maddox have taken their game to the next level when it matters most. Leggett has been a freight train while attacking the rim and Maddox has been stroking it from everywhere on the court. Almost everyone can shoot the three, and if they get hot, the Cadets can be a really tough opponent. With each of the top four seeds taking care of business yesterday, we’re in for an amazing day of basketball at Bender Arena today. 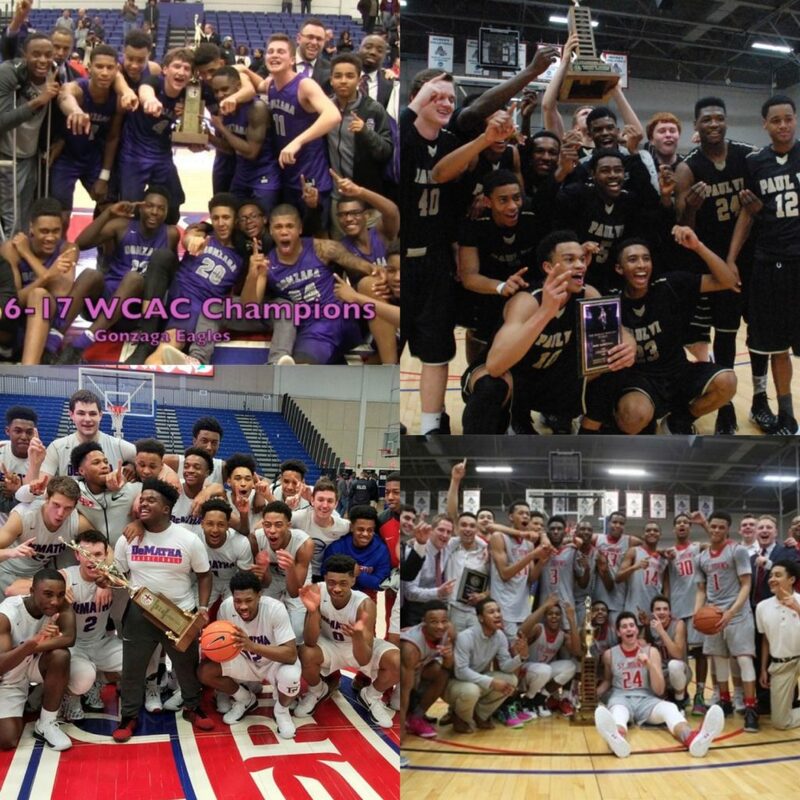 WCAC Championship weekend is a must-see spectacle for any local basketball fan, this is truly anybody’s league.